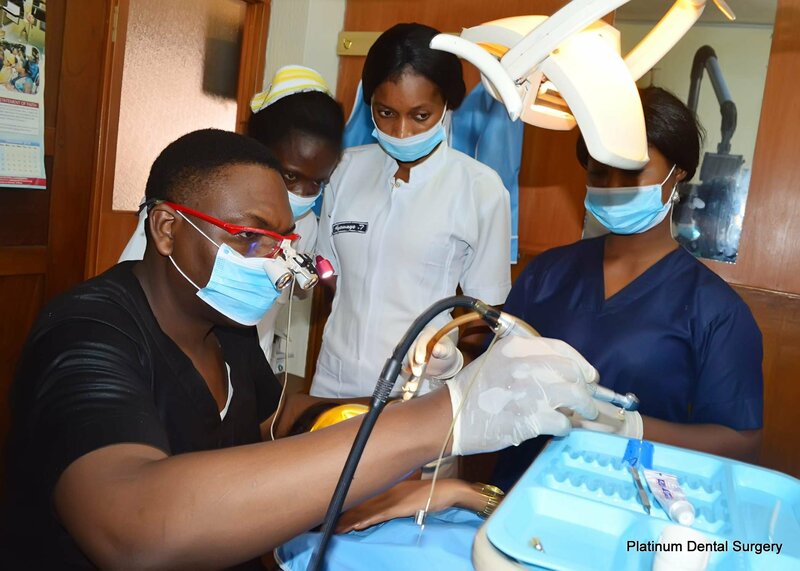 You have been aiming to visit the dentist but due to the weight of your pocket or you have been warned that “to fix a teeth, you need to break the bank”, so you starts postponing that visit to your dentist, which give room to more bacteria to feed on your tooth. Our commitment to you is to provide a professional but friendly and relaxing environment. 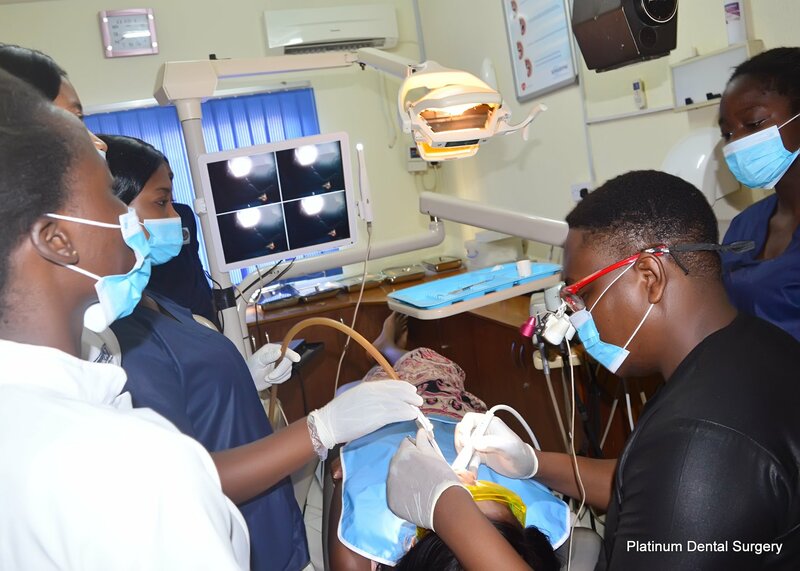 We will aim to provide a comprehensive dental service utilizing the best methods, materials and service available to achieve the finest result and best value for our patients. Even with regular and proper brushing and flossing, plaque and tartar will still build up over time. 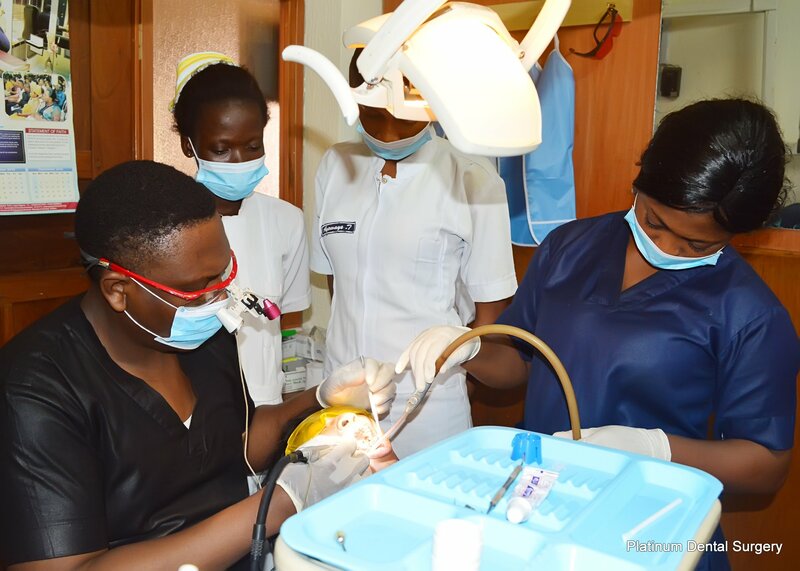 Dental scaling and polishing is recommended to prevent tooth decay and gum disease, and may be necessary every six months depending on the oral condition of a patient. 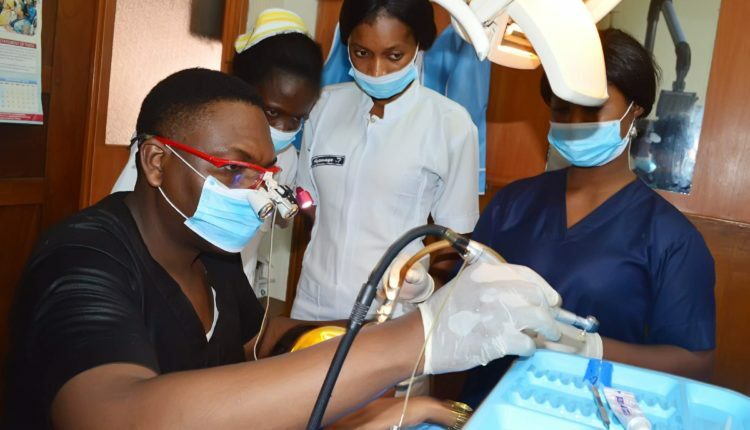 As infections and diseases can spread from the mouth to the rest of the body, affecting general systemic health, it is important to maintain good oral health and hygiene. Follow instruction on the page..